 Check back regularly for updates on the Kings outlook for the 2018 NBA Draft. 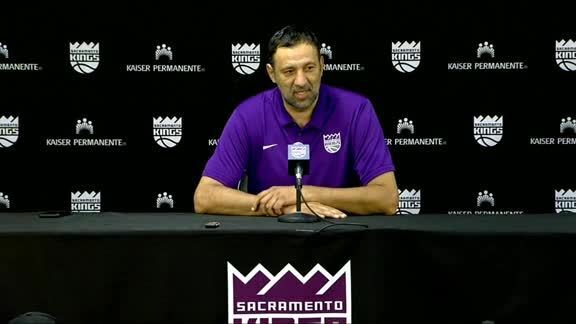 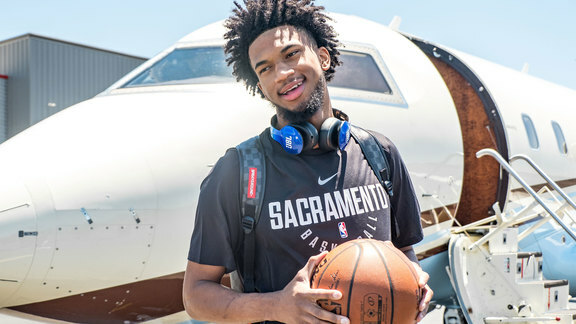 The team introduces Marvin Bagley III as the newest member of the Sacramento Kings. 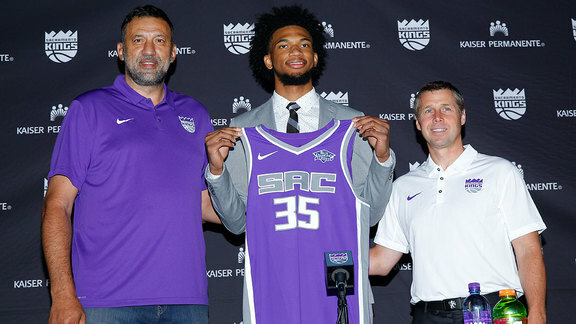 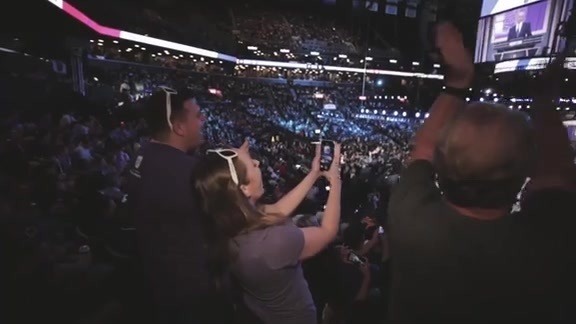 Kings fans were amped at Golden 1 Center following the selection of Duke forward Marvin Bagley III.